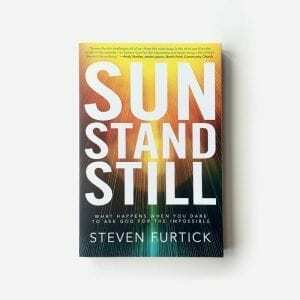 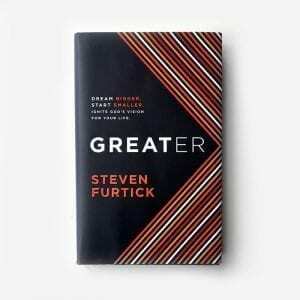 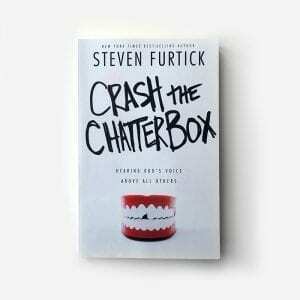 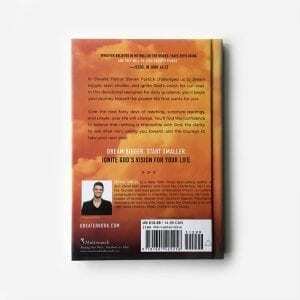 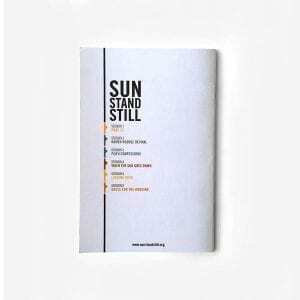 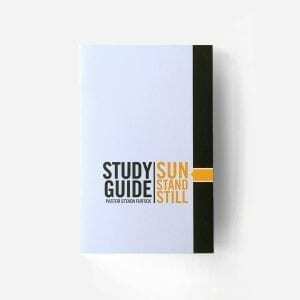 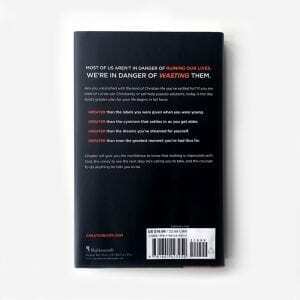 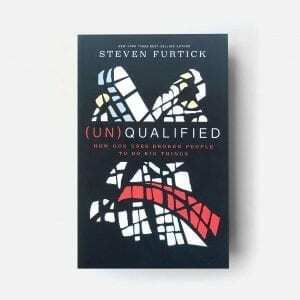 Sun Stand Still Devotional (Hardcover): In Sun Stand Still, Pastor Steven Furtick challenged us to ask God for the impossible—to live, every day, with the same faith in the miraculous that we see in the Bible. 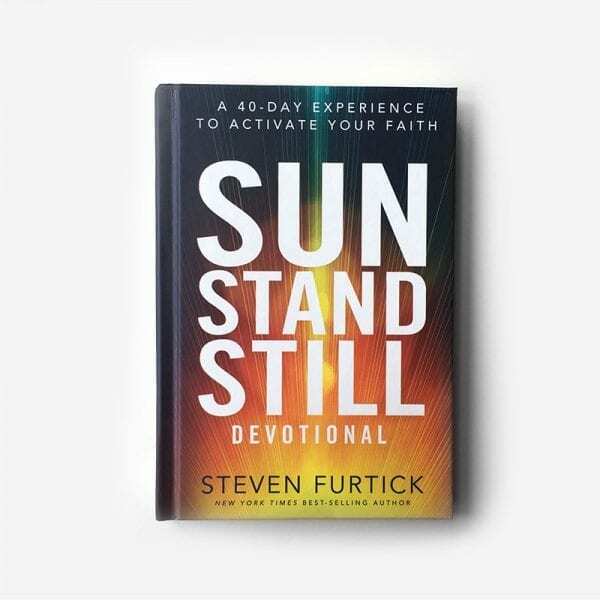 In this daily, personal guide Steven leads you deeper into Scripture as you begin to live the life God created and saved us for. 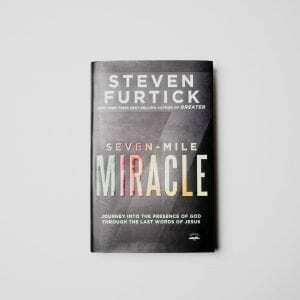 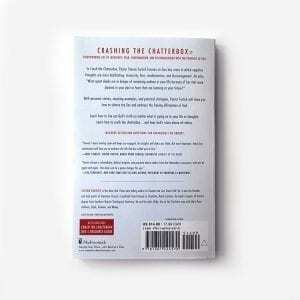 Over the next forty days, you’ll have the opportunity to see what audacious faith can look like in your own life. 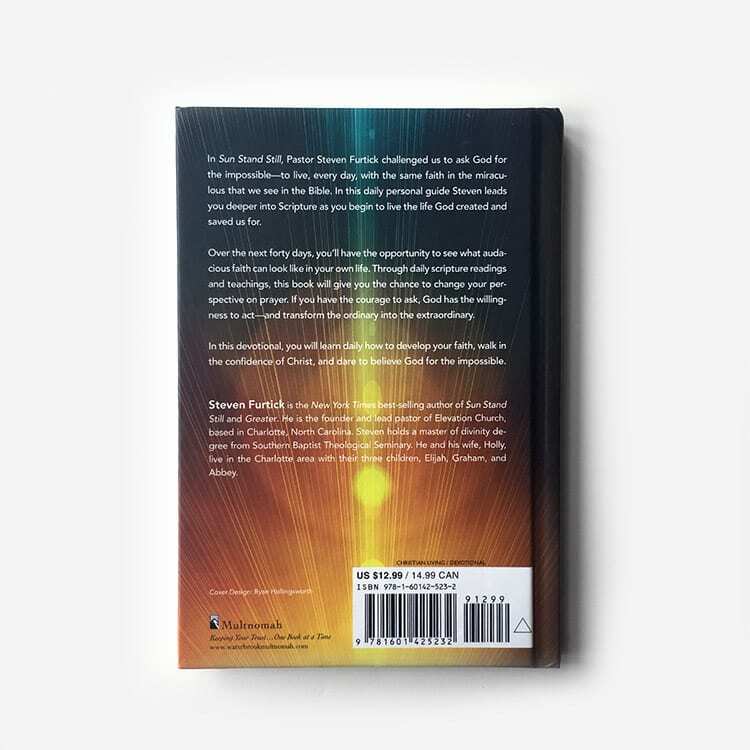 Through daily scripture readings and teachings, this book will give you the chance to change your perspective on prayer. 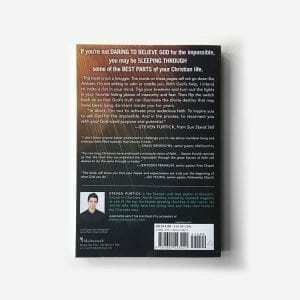 If you have the ability to ask, God has the ability to act – and transform the ordinary into the extraordinary. 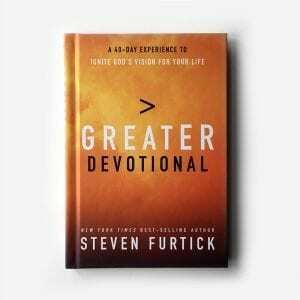 In this devotional, you will learn daily how to develop your faith, walk in the confidence of Christ, and dare to believe God for the impossible.